Architecture that works with water, rising with floods and sitting upon unused city space, may be the future of urban planning, say these innovative designers. 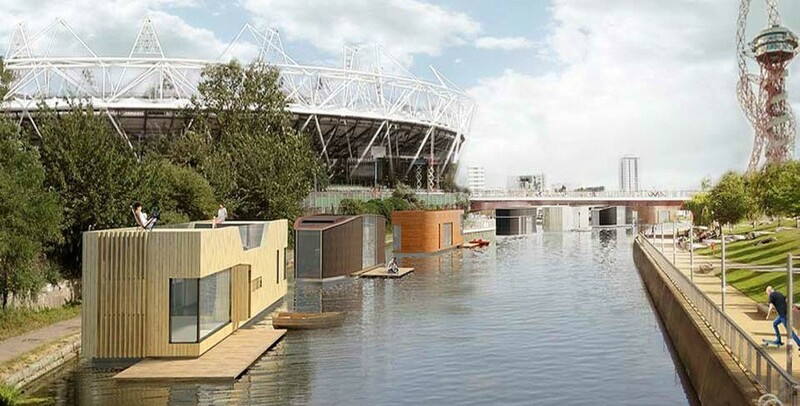 Buildings and communities that can float on water may be the next step in the evolution of cities, according to some avant-garde housing designers. Many of the world’s largest cities sit next to or are built around, large bodies of water. 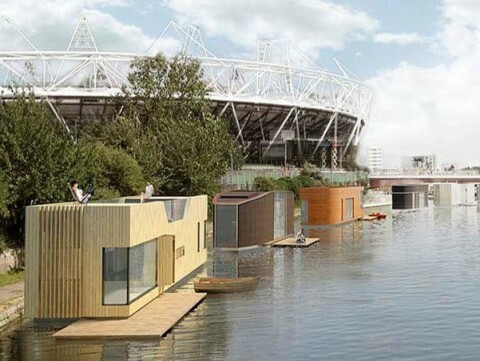 In the light of unprecedented population growth, climate change, flooding and rising sea levels, are floating homes the next frontier in urban living? Innovative concepts for life on water.